Just when it seemed like the aftermarket rush for all things BMW M4 was dying down, we’re once again reminded exactly how popular the performance coupe is in the eyes of the tuning world. 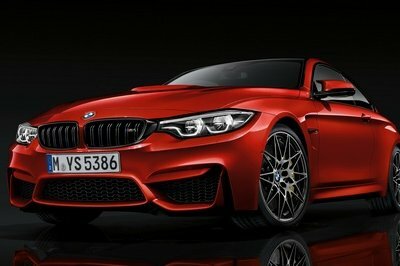 Yes, there’s a new tuning program available for the M4 and, in case you’re wondering about its capabilities, the German tuner is promising loads of extra juice and power to the tune of 670 horses and 560 pound-feet of torque, more than what G-Power had at its disposal with its previous kit for the same model. This is what you get when you let a tuner like G-Power stay in the shed longer than it probably had any business of being in. It’s not just about the extra power either, although to be clear, those numbers do scream top-shelf tuning quality. It’s also about rounding out the M4’s aesthetic and handling qualities, two things we also know G-Power is adept at if you give it space and freedom to work its magic on a program. The visuals on this program are eye-catching, to say the least, especially those 21-inch Hurricane RR forged wheels whose bleeding orange color blends into the coupe’s own body color, creating a creamsicle-like treatment that’s definitely not for the weak of heart. Let’s also not forget about the mechanical nips and tucks received by the M4, most of which are presumably done to give the coupe a more rounded driving experience, something that should come as great value for a car now packing just shy of 700 ponies under its hood. 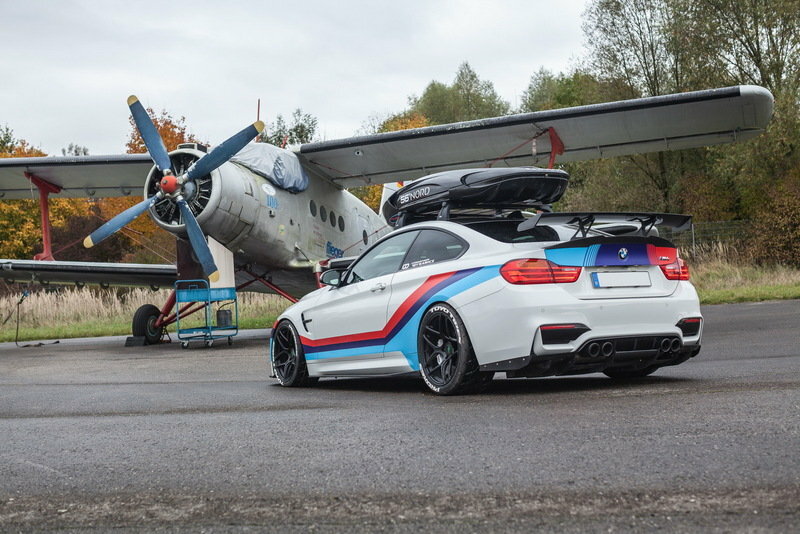 Continue after the jump to read more about the BMW M4 by G-Power. Well, all that orange is visually arresting, isn’t it? While it’s admittedly hard to stare at it for too long, the good news is that the whole aesthetic look to it works, at least for those who love drawing attention to their G-Power-tuner BMW M4s. 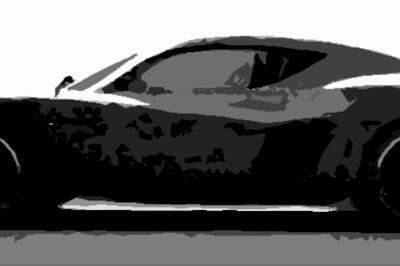 Even better is the fact that while the tuner didn’t explicitly say anything in the way of aerodynamic upgrades, it’s been established that G-Power does have some modifications in this regard, as shown by its previous takes on the sports coupe. 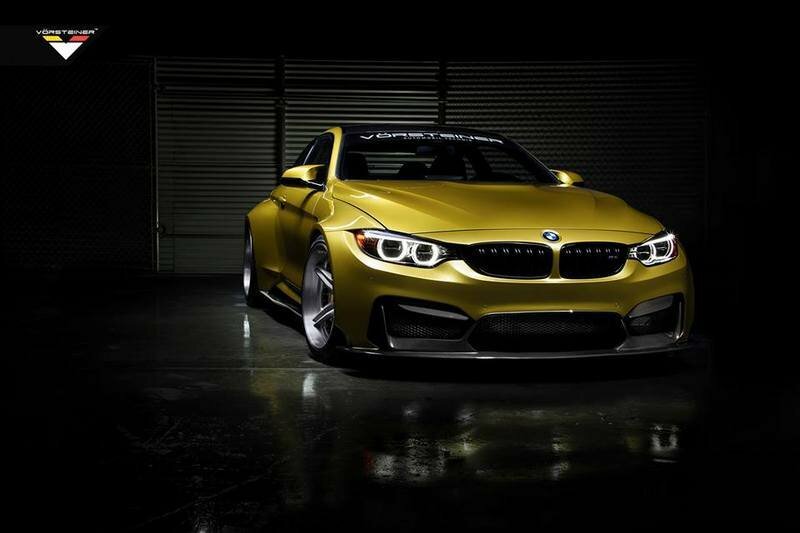 At the very least, we can expect a front lip spoiler, front splitter, and rear diffuser to be available for the M4 to help improve the car’s downforce on both axles. Beyond these aero bits, interested customers can also expect to see the aforementioned set of 21-inch Hurricane RR forged alloy wheels that have become customary additions for any program that G-Power builds these days. Aftermarket customers are big on variety, especially when it comes to a car that has as much tuning appeal as the BMW M4. The ability to choose which kit suits them best provides tuners to really go all-out on exterior upgrades for the sports coupe. There are a handful of ways that these companies have gone about doing this. Cam Shaft, for example, went the body wrap route, offering an extensive color palette that includes a “matte battleship gray” finish with matching orange accents and military themed decals like “Danger Fuel AI” and “Beware Of Jet Blast.” Top Gun fans will surely have a kick of this treatment. 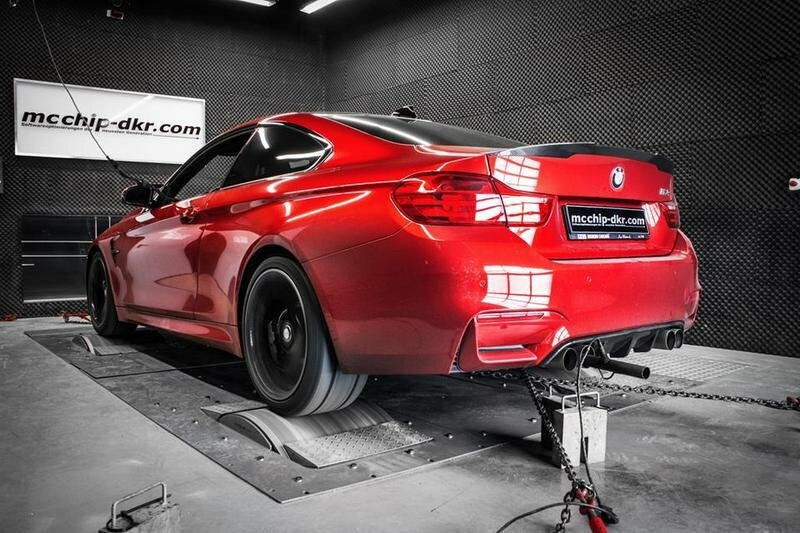 Just as important are the number of tuners that are more inclined to give aerodynamic upgrades to the M4. 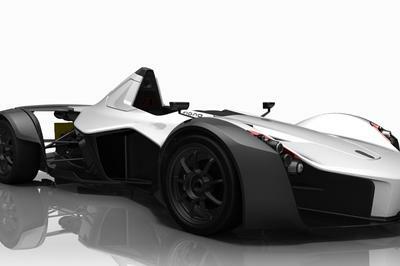 One of the more recent examples come by way of CarbonFiber Dynamics, which not only offered aero bits in the form of a new carbon fiber hood, front bumper, side skirts, and rear wing but also threw in its own 56°NORD carbon roof box for good measure. 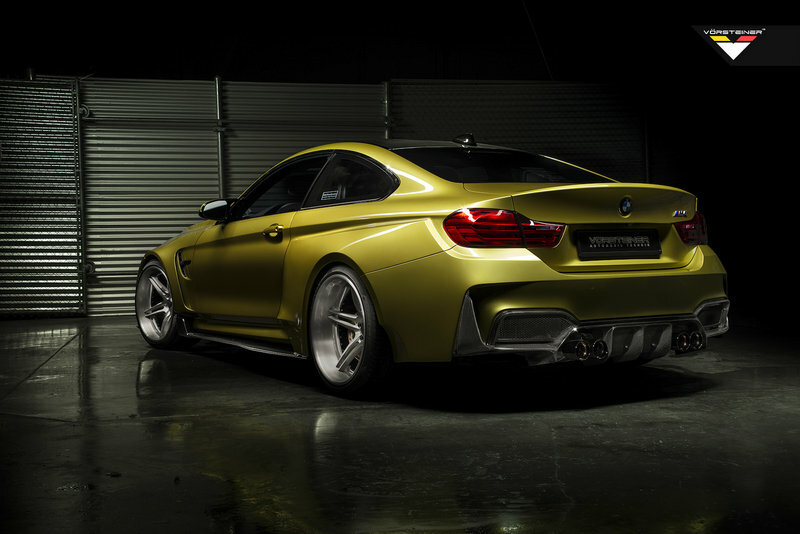 Note: side-by-side photo of the BMW M4 by Cam Shaft and the BMW M4 by CarbonFiber Dynamics. Ahh, yes. 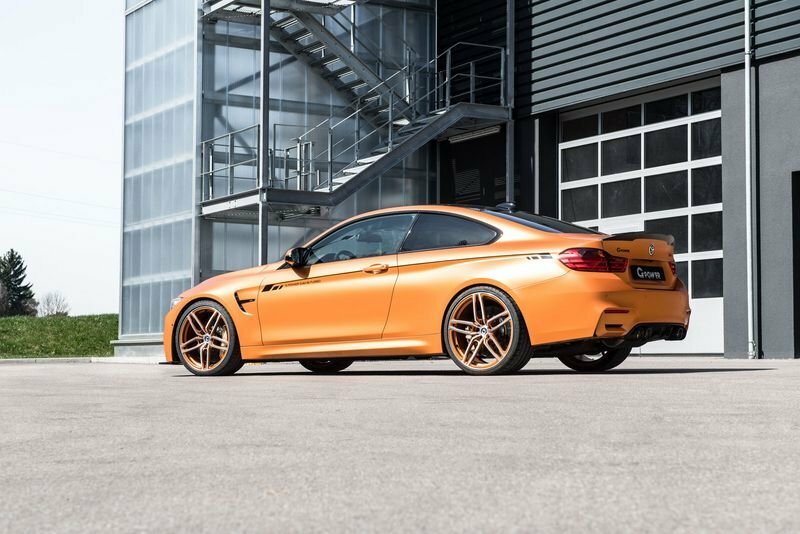 The German automaker’s BMW Individual personalization program is full to the brim with styling upgrades for the BMW M4. 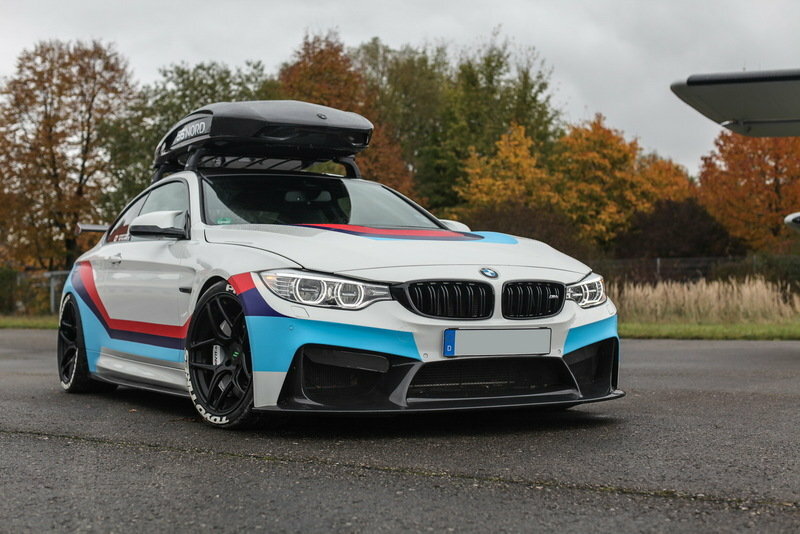 If customers really want their M4s to bear their own personalities, this is the way to go. From having a full palette of exterior colors - Racing Yellow remains a personal favorite - to boasting a menu of trims and accessories like the high-gloss Shadow Line trim, there are plenty of customization opportunities that are at the disposal for those willing enough to stamp their identities on their sports coupes. The downside to this particular G-Power program is the absence of any meaningful interior upgrades. Fortunately, there aren’t really a lot of expectations in this regard since the tuner isn’t particularly famous for being completely hands-on in this particular section. Fortunately, M4 owners aren’t completely left dry and grasping for options here because the aforementioned BMW Individual program is ready to address whatever personalization needs customers may have. Previous examples of BMW Individual’s capabilities show a commitment to the cause, including bespoke options along the lines of a Sonoma Beige Merino fine-grain leather for the seats and the door panels. 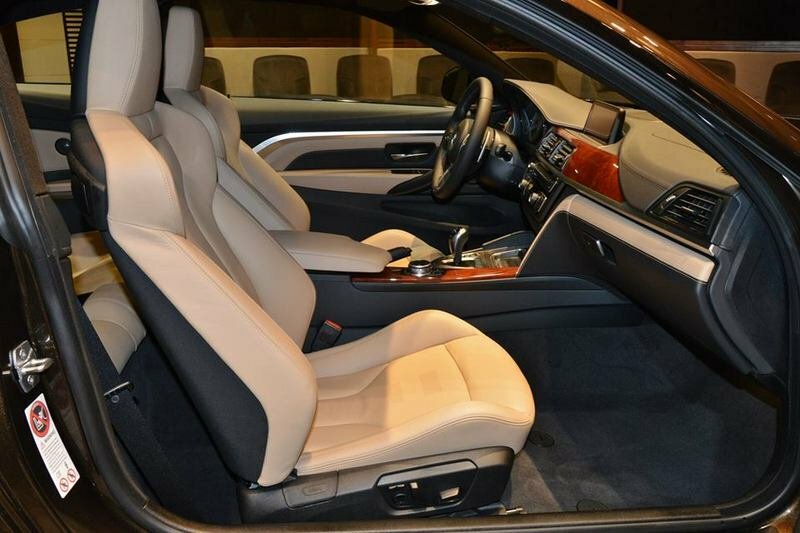 If that particular treatment isn’t enticing enough, a Sycamore Red-Brown fine wood trim is another appealing choice, as are the myriad of leather, Alcantara, and carbon fiber options that are all available for those who are willing enough to spend for them. Examples abound on the kind of personalization that BMW Individual is capable of. Just take a look at these two unique iterations that were created for a pair of special edition M4s - the Pyrite Brown Edition and the M4 M Champion Edition. The upgrades may not necessarily be exactly as the special editions are, but they at least show what’s possible in the world of BMW Individual. 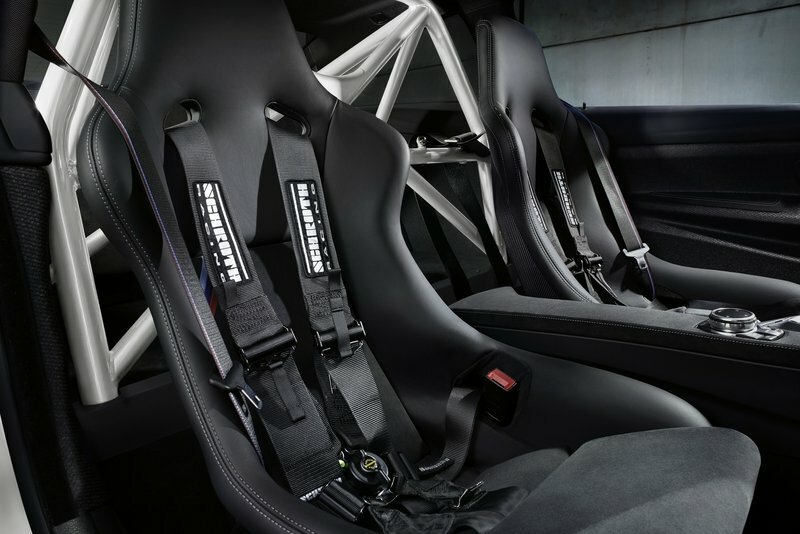 Note: side-by-side photo of the interior of the BMW M4 Pyrite Brown Edition and the interior of the BMW M4 M Champion Edition. Being familiar with G-Power’s engine tuning prowess means being familiar with the tuner’s BiTronik tuning module. In this case, the German rolled out a new module specifically for the M4 called the Bi-Tronik 2 V4. This module is largely responsible for the higher output generated by the car’s 3.0-liter twin-turbo inline-six engine, although certain auxiliary upgrades did help it get to those numbers. 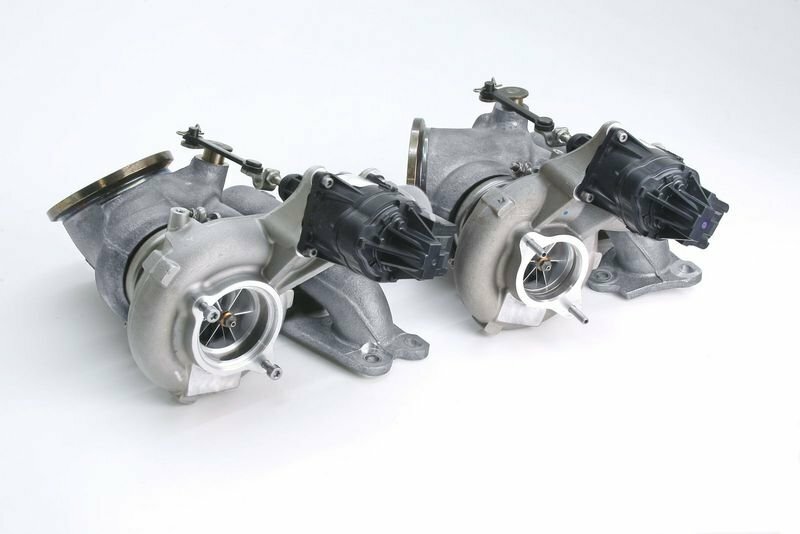 Key among these upgrades is a custom turbocharger upgrade that features a new compressor developed specifically by the tuner, helping improve the engine’s flow rate, which in turn leads to increased efficiency. The whole set-up also includes a new turbine and curved turbine blades, the latter of which comes with capped ends that help reduce exhaust gas temperature. Finishing off the whole engine tuning puzzle is a CNC-milled exhaust and compressor housings that help improve flow on both ends. 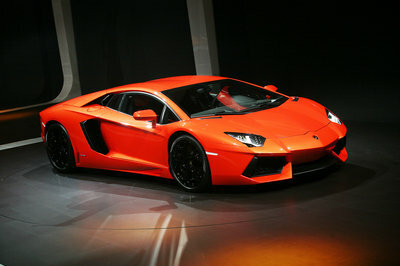 The result is an output of 670 horsepower and 560 pound-feet of torque. Those numbers represent an increase of 70 horses and 14 pound-feet of torque over G-Power’s previous program for the M4 that produced 600 ponies and 546 pound-feet of twist using the tuner’s Bi-Tronik 2 V3 tuning module. The resulting performance numbers are just as impressive as the M4 is now reportedly capable of sprinting from 0 to 60 mph in just 3.5 seconds to go with a new top speed of 205 mph. In addition to having more output than its preceding program, G-Power’s new kit for the M4 also measures up favorably against the plethora of engine upgrades available for the sports coupe. That’s a pretty big deal for customers since there are no shortages of programs available for the M4. Take Cam Shaft for example. 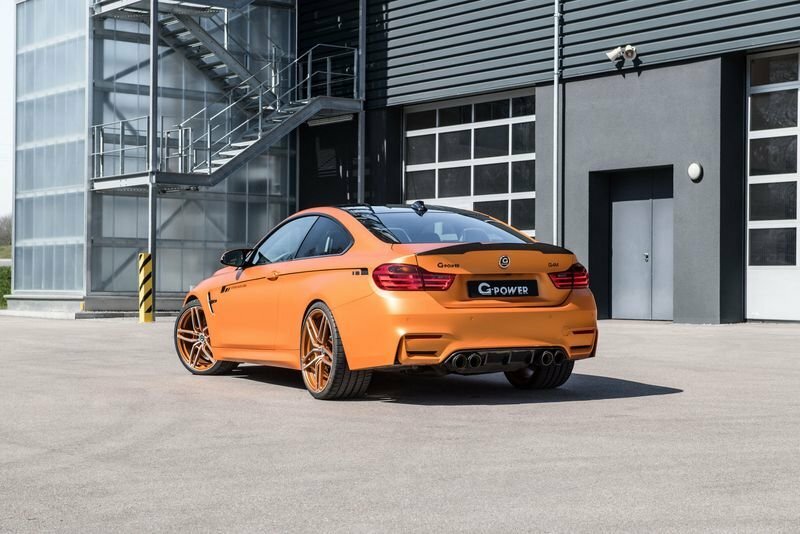 Its upgrade largely revolves around software tuning of the M4’s inline-six engine but the final numbers - 513 horsepower and 531 pound-feet of torque - fall way short of what G-Power is offering. 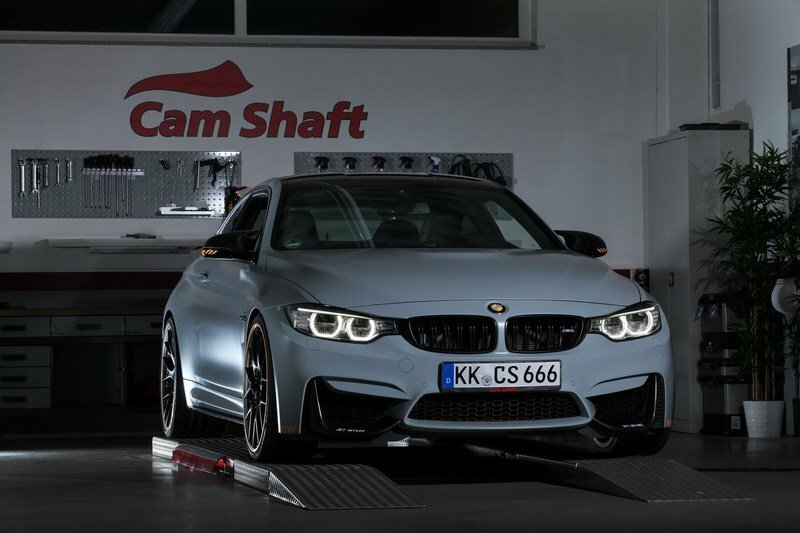 The good news is that Cam Shaft is still in the process of developing a multi-stage engine program for the M4. That’s something that’s at least worth looking into when the higher-stage kits arrive. Other than Cam Shaft, other tuners like CarbonFiber Dynamics also have engine upgrade programs that fall in the vicinity of what G-Power was able to do. In the case of CFD, its program includes an engine kit made up of a TTE 6XX turbochargers that run 2.3 bar of boost pressure, a methanol injection kit, and a Burger Motorsport JB4 tuning module. Combine these upgrades together, and the result is an output of 700 horsepower and 634 pound-feet of torque, enough to outmuscle even G-Power’s new program for the M4. 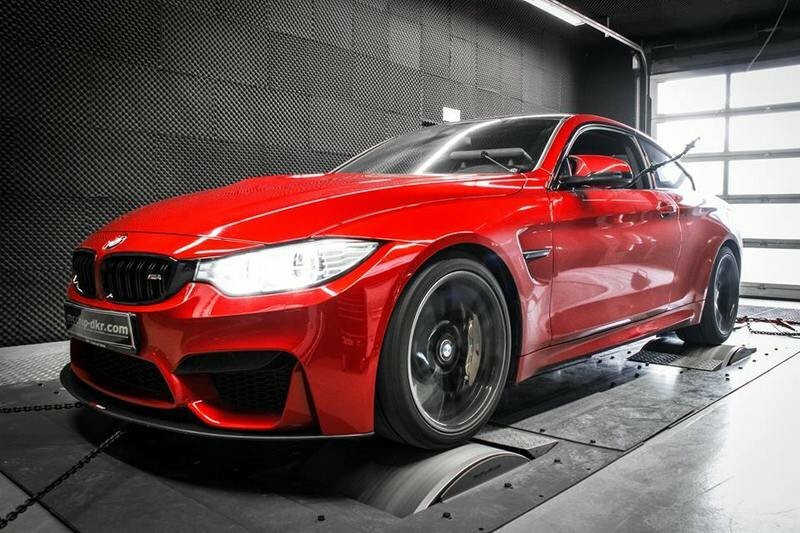 Tuners like McChip and B&B Automobiltechnik also have engine upgrade programs to call their own, each focusing on software tuning upgrades for the M4. McChip was able to edge out Cam Shaft with an output of 517 horsepower and 405 pound-feet of torque, but it’s still not enough to come to the level of G-Power. 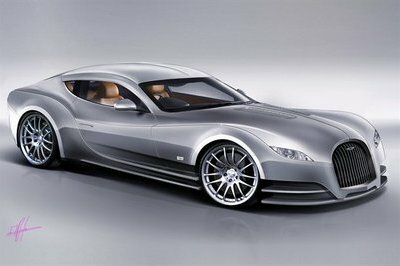 Same thing with B&B and it’s 580-horsepower and 533 pound-feet-of-torque offering for the sports coupe. Significant, but not quite there. To help compare the numbers generated by these tuners, feel free to check out the table below. Pricing details for the new Bi-Tronik 2 V4 tuning module are still unclear but expect it to be more expensive than its predecessor, the Bi-Tronik 2 V3 module. That one cost a little over $3,000 so it figures that the new version will be priced somewhere in the mid- to high-$3,000 amount. All told, the whole program should end up costing shy of $20,000, a big slice of which going to the Hurricane RR forged wheels since those bad boys routinely cost up to $8,000 per set. 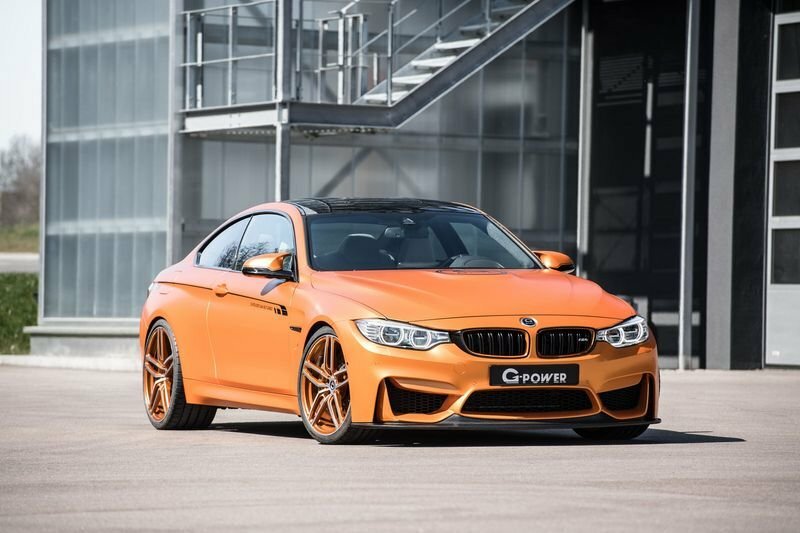 Given the significant number of tuning programs available for the BMW M4, it’s no surprise that there are plenty of competitors to G-Power’s new program for the sports coupe. One of the first tuners to take a stab at the M4 is Vorsteiner, which presented its own tuning kit dating back to late 2015. Yep, that’s how long it’s been. The program itself started the software upgrade roadmap, and with it, Vorsteiner was able to coax out 550 horsepower and 560 pound-feet of torque out of the M4’s inline-six engine. It’s not much considering what tuners like G-Power and CarbonFiber Dynamics have built themselves, but it’s still good enough to warrant some attention. Like Vorsteiner, McChip’s program for the M4 has some mileage on it, having been introduced in the early part of 2016. Once more, the program’s central focus was a specially developed power kit that generated an extra 87 horsepower and 118 pound-feet of torque. 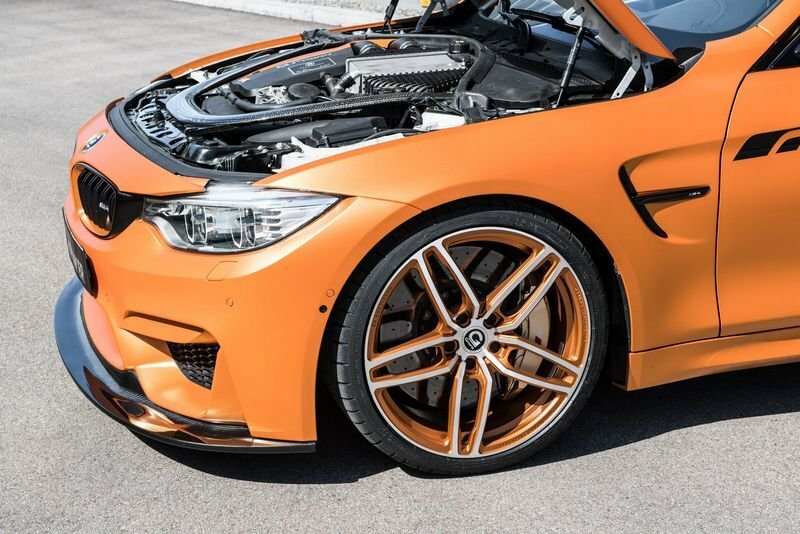 With it in the fold, McChip was able to increase the M4’s output to 517 horsepower and 405 pound-feet of torque, enough to establish itself as one of the most rounded kits, at least at that time, that was available for the sports coupe. Others have surpassed it at this point, but there’s still something to be said for McChip’s program to have the longevity that it’s had while still remaining relevant in the eyes of some customers. G-Power is an established name in the tuning scene so whatever it does with regards to building and developing programs for future BMW models, it’s certain that people will stand up and take notice. This program for the BMW M4 is the latest evolution of the tuner’s long list of kits available for the car and for what it’s worth, it’s a nice step up from where G-Power was with its last program. The numbers are better all-around and the process by which the tuner achieved those increased figures speaks to the kind of trajectory we can expect from G-Power moving forward.